- round ground, quality washed glass. - ledge with special coated foil to conserve frame color. 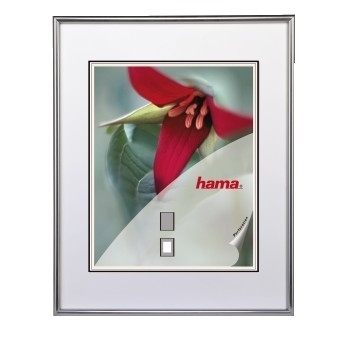 - Hama EasyClip-System to frame quick and comfortable.